We cannot deny that irrespective of how much we grow, we can never dominate the growth and development of nature. In spite of the technological sophistication and advancement that is prevalent in the world today, there are some things that are still beyond anyone’s understanding. Listed below are 21 such mysterious items, the origin of which is still unfathomable. Moa is a type of New Zealand giant ostrich that is believed to have gone extinct at least 500 years ago. 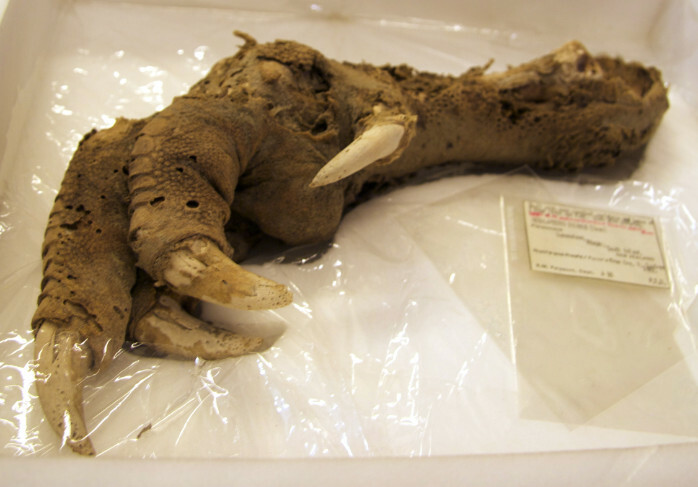 Therefore, it was quite shocking for researchers when they discovered a huge claw of the Moa bird during the 1980s, from a cave in Mount Owen. The most surprising part was that the claw was so fresh that researchers suspected the bird’s death to be quite close to the time of discovery. How could a bird that was believed to have gone extinct 500 years ago, be discovered just around three decades back? Mysterious, isn’t it?